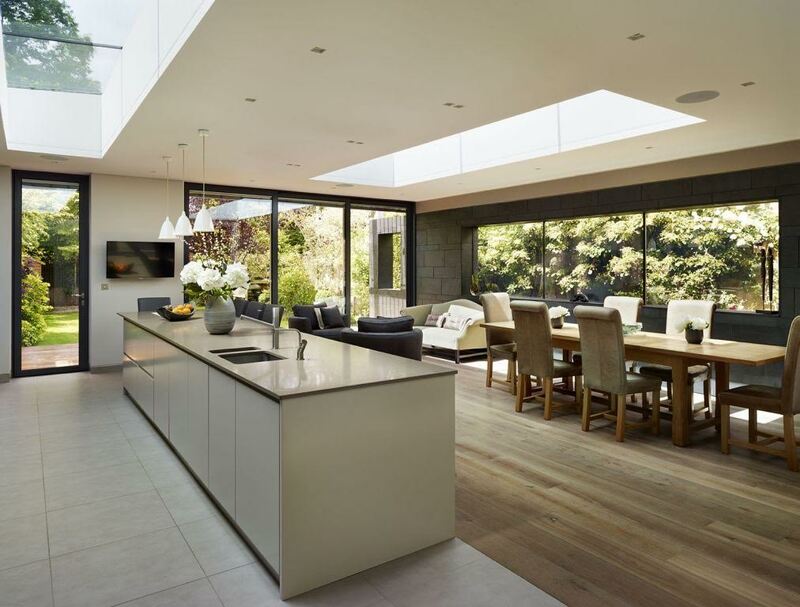 – Distinct attention to geometric detail with skylights aligning with thoroughfares and particular attention given to eyelines from the skylights in the roof to the vistas created to the external doors with views to the garden. 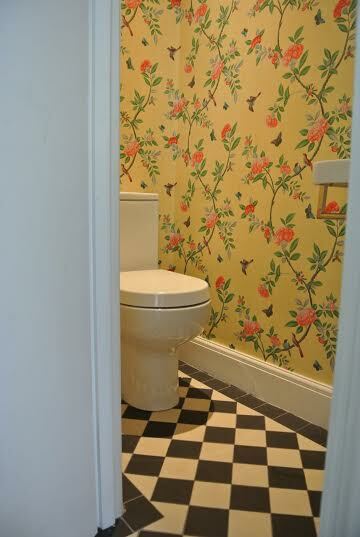 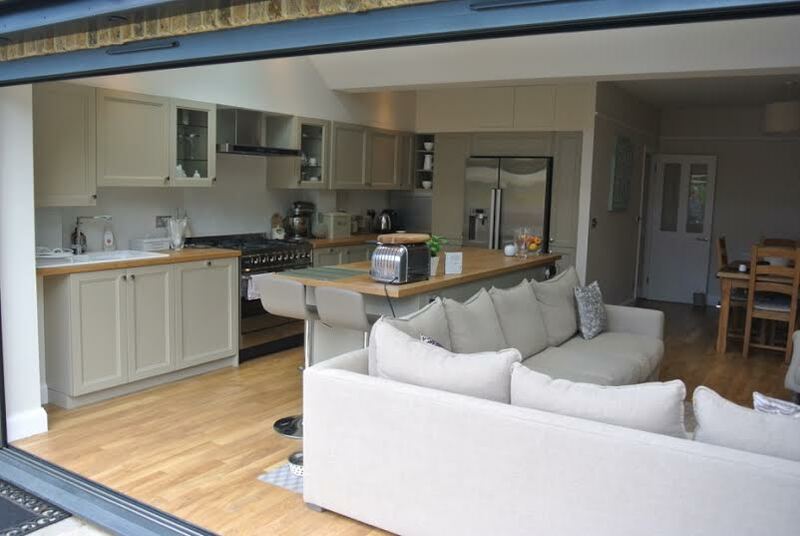 – The works included a boiler/ utility room, cloakroom, self-contained dining room, lavish kitchen and sitting room. 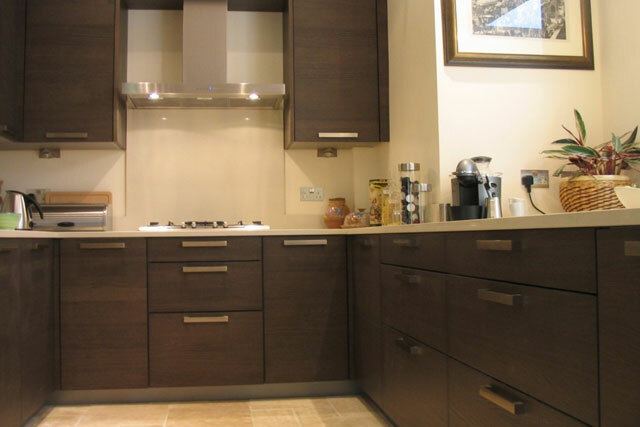 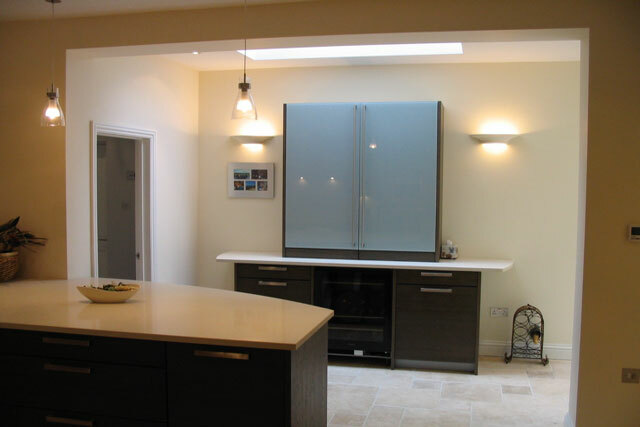 – Use of materials from floor finishes to kitchen and alcove cabinetry to worktops and decorations pulls together to create a space you immediately feel welcome and at home in. 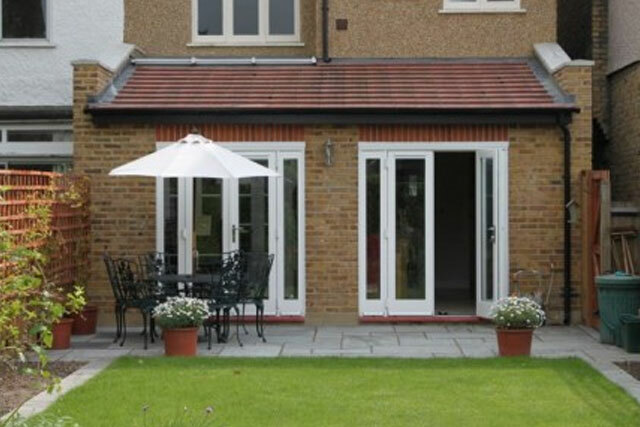 – Differing from most properties in that the rear elevation is not flat but rather it is stepped. 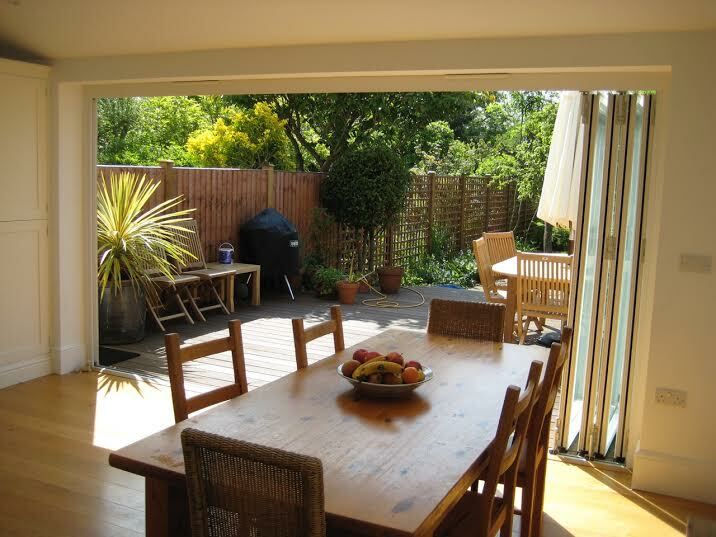 – This requires two steel goalposts to be installed to support the structure above. 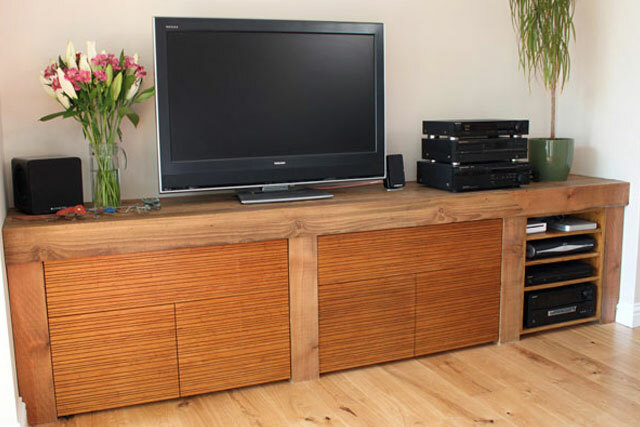 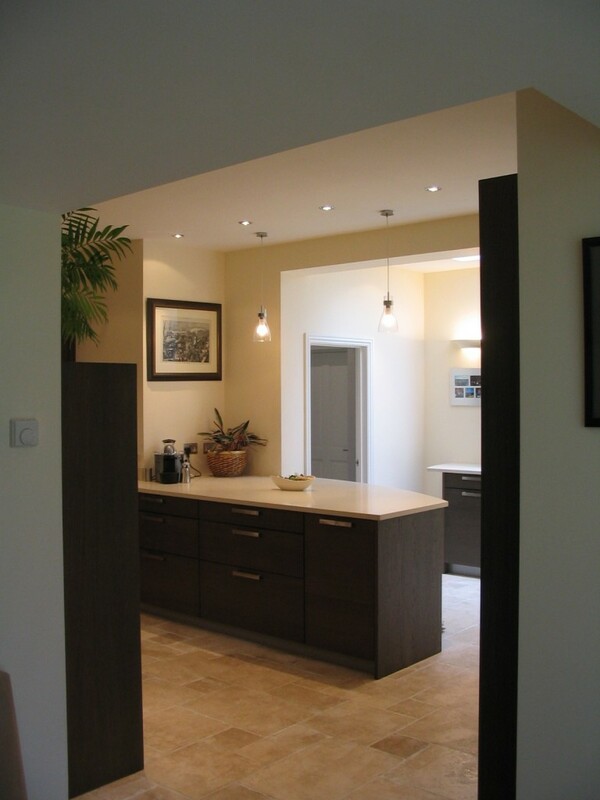 – Clever use of cabinetry to hide the two vertical columns on the party wall. 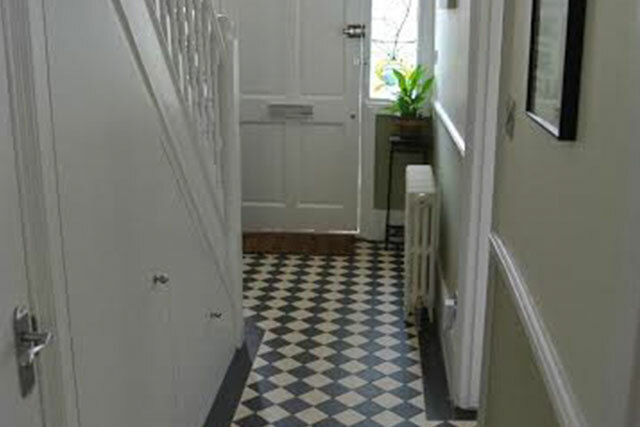 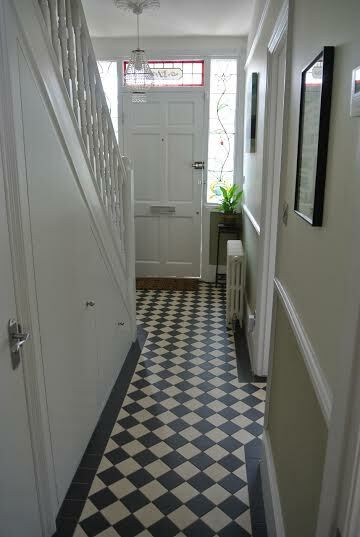 – The clients choice of finishes have to be complimented…blending a modern space with some traditional metro tiling and victorian floor tiles in the entrance hall. 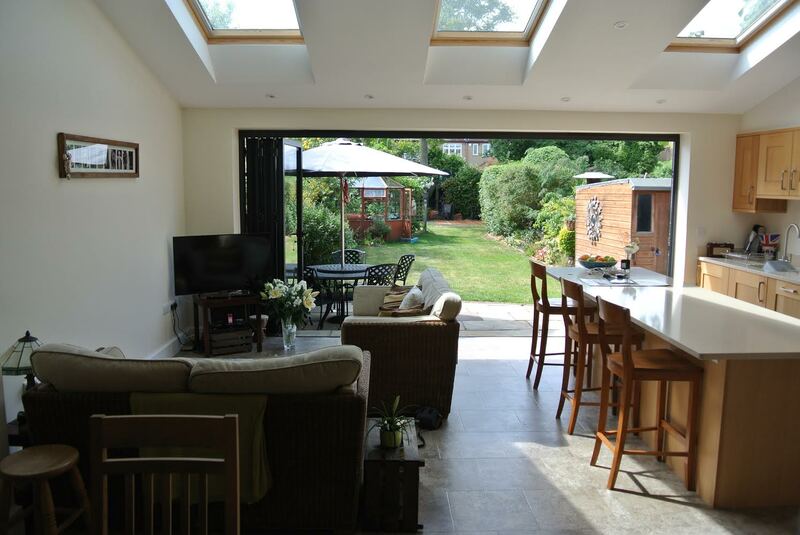 – Very similar to 42 Erridge Road but showing that this layout can be achieved in a slightly smaller property. 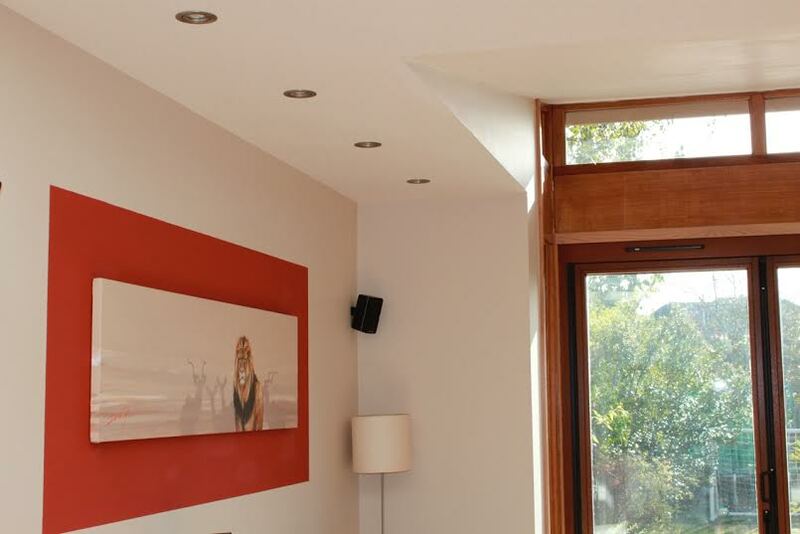 – Feature face brick wall in the extension snug adds warmth to the room. 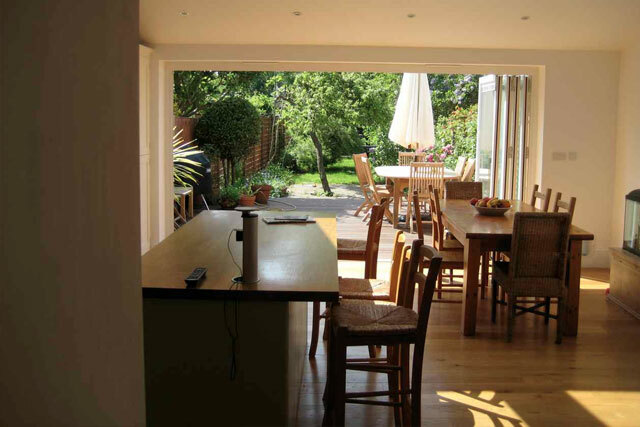 – Extension includes an additional bay constructed from substantial oak posts and beams set back from the boundary- affording more internal space while at the same time not interrupting the neighbours rights to light. 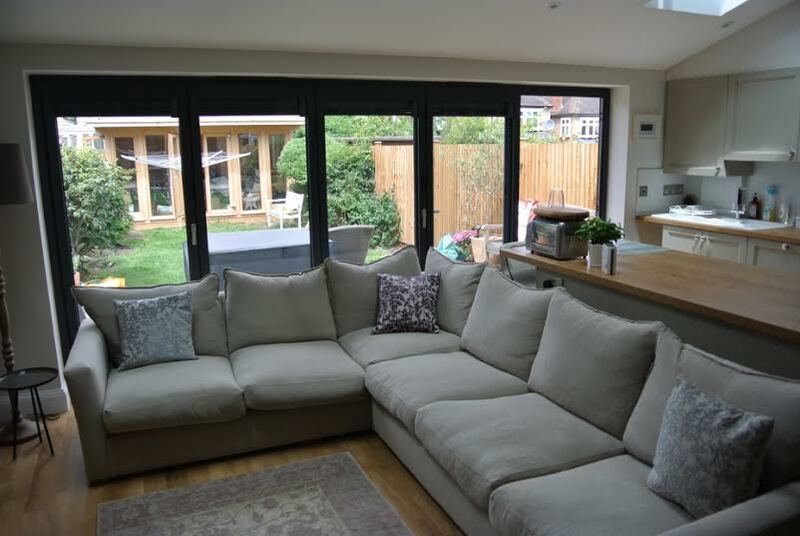 – The layout took advantage of existing openings without the need to demolish the entire ground floor rear wall and install substantial steelwork. 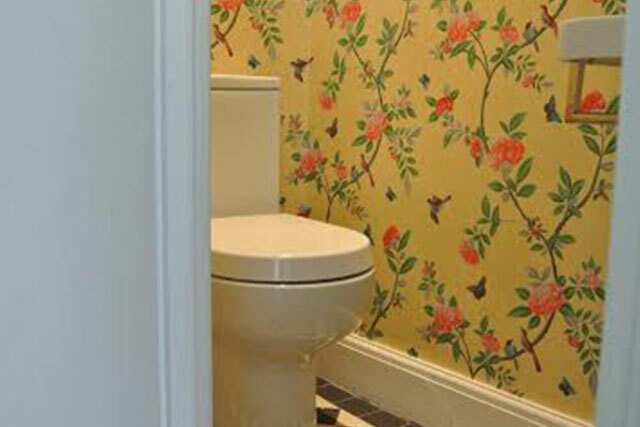 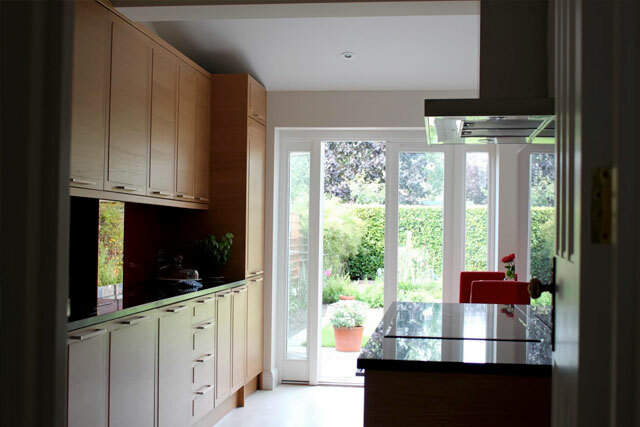 Following on from a successful First Floor Bathroom Refurbishment, our clients were keen to continue with a modern ground floor rear extension. 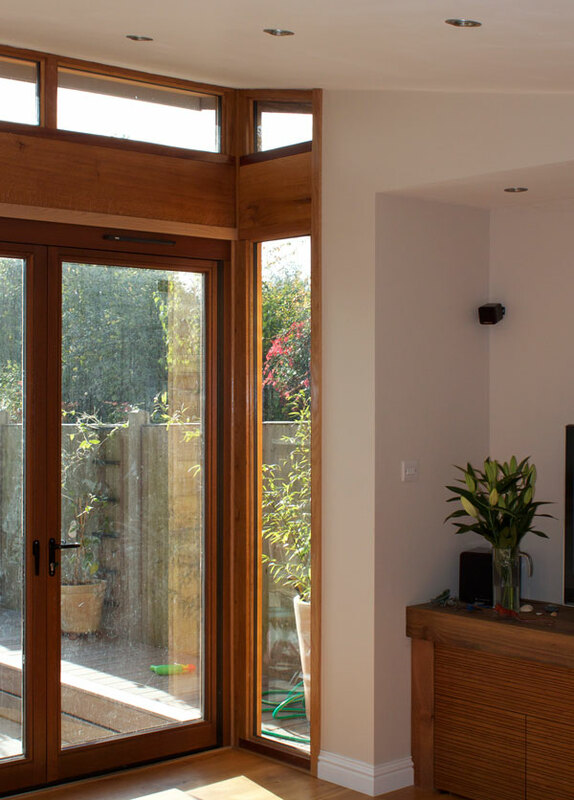 Our clients wanted to maximise the footprint of the rear of the house which required removing two connecting structural walls supporting both end and side walls to the property. 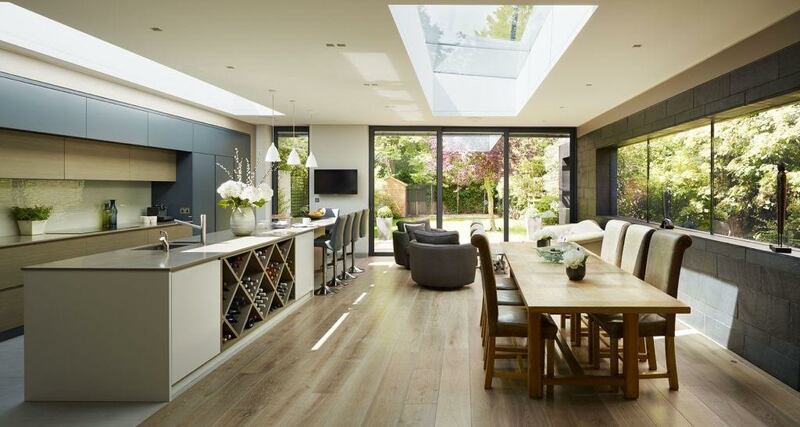 This resulted in the creation of one large open plan space which could then be divided into dining, living and kitchen areas. 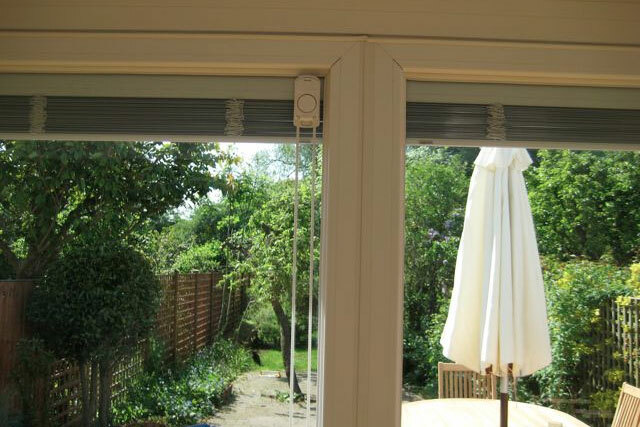 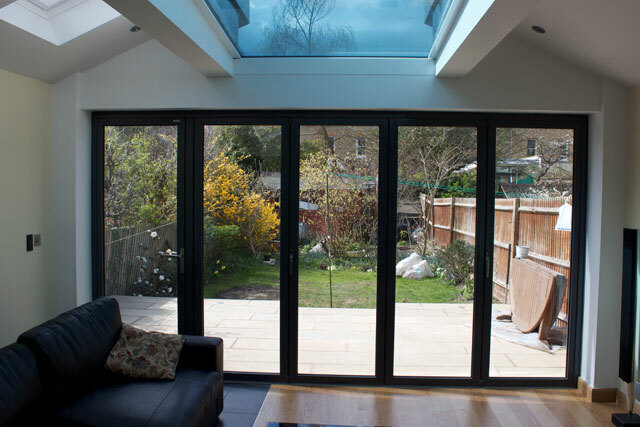 The rear extension was complimented with a full width sliding folding doors as well as a large single sheet glass skylight. 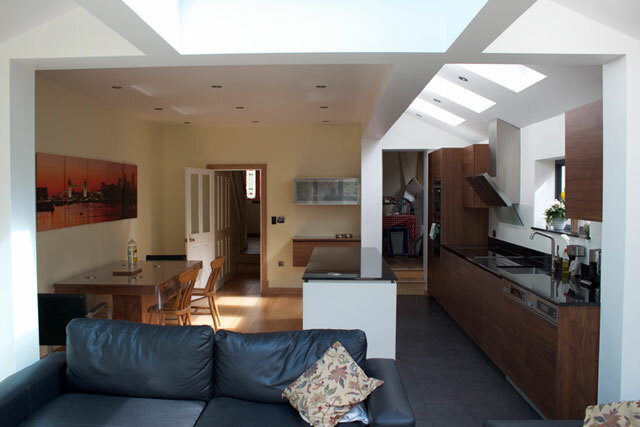 Use of modern materials complimented the striking angles created by roof scapes and skylights. 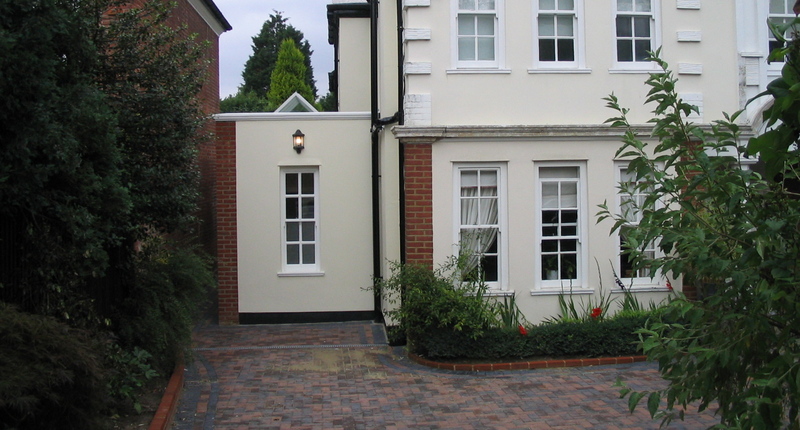 K-Rend was used as alternative to a standard painted rendered finish. 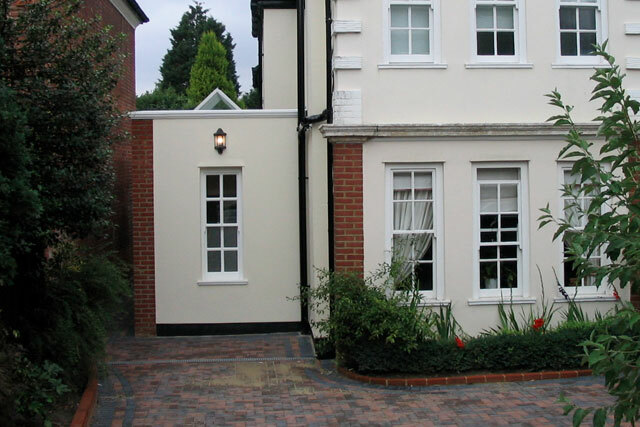 K-Rend is a maintenance free render available in a host of pigments with a water resistant silicone additive. 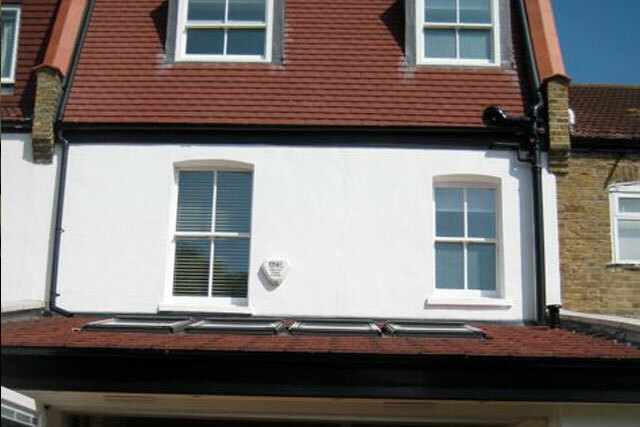 Zinc fascias were incorporated along with zinc guttering and downpipes. 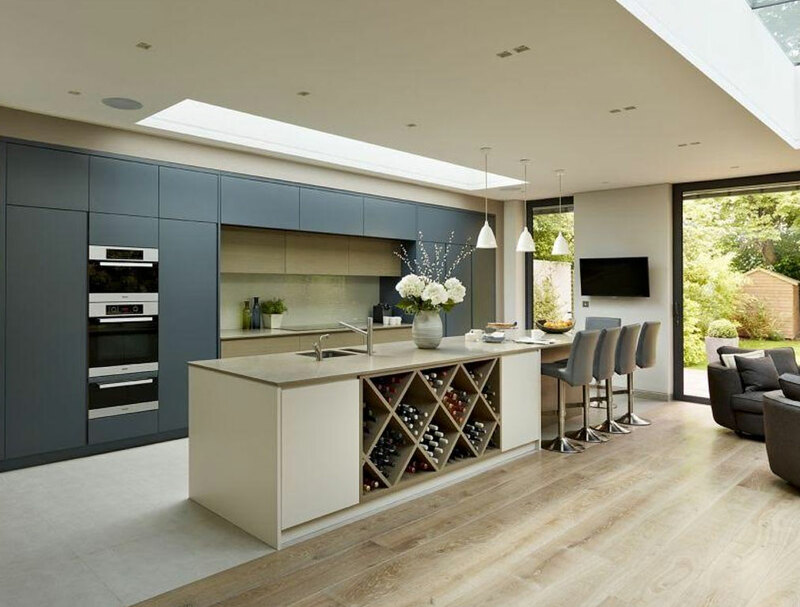 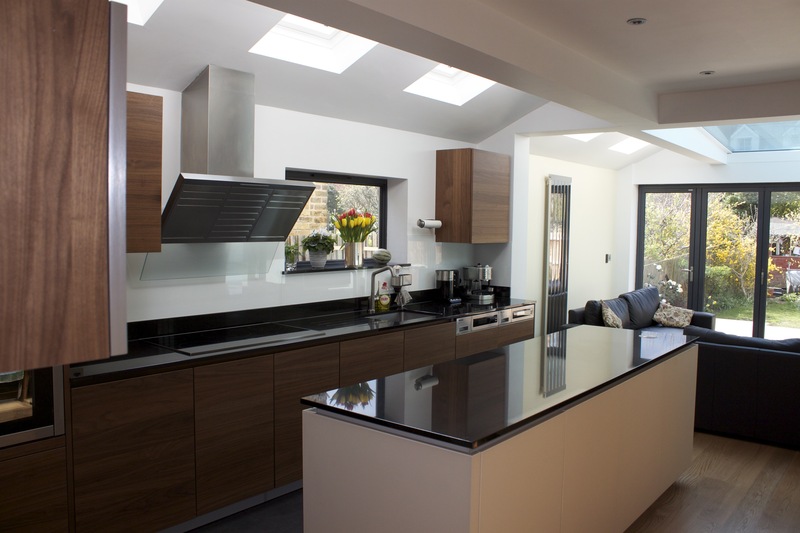 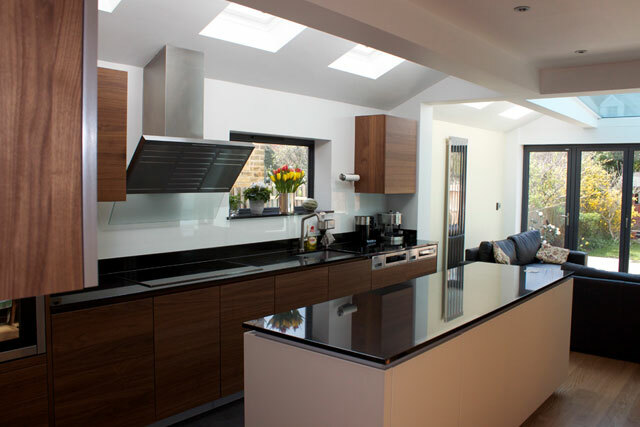 The clean lines of the modern kitchen add class to the open plan space. 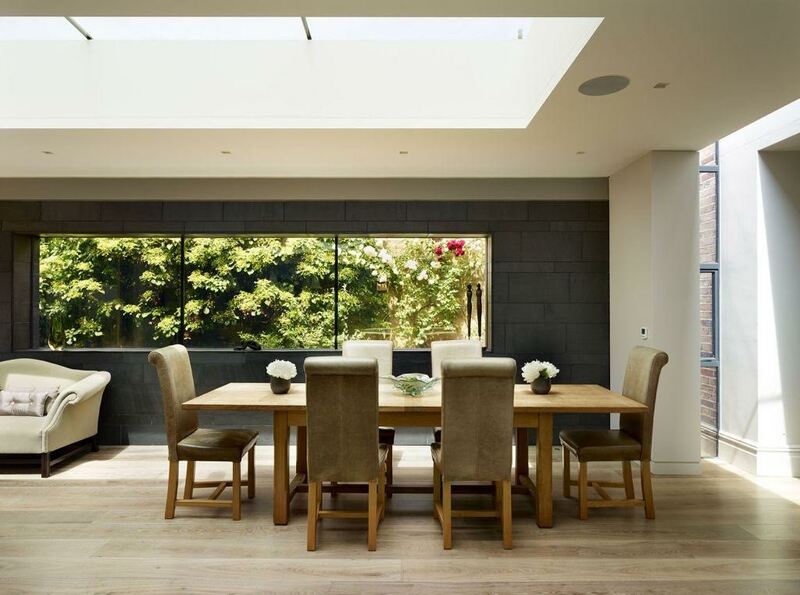 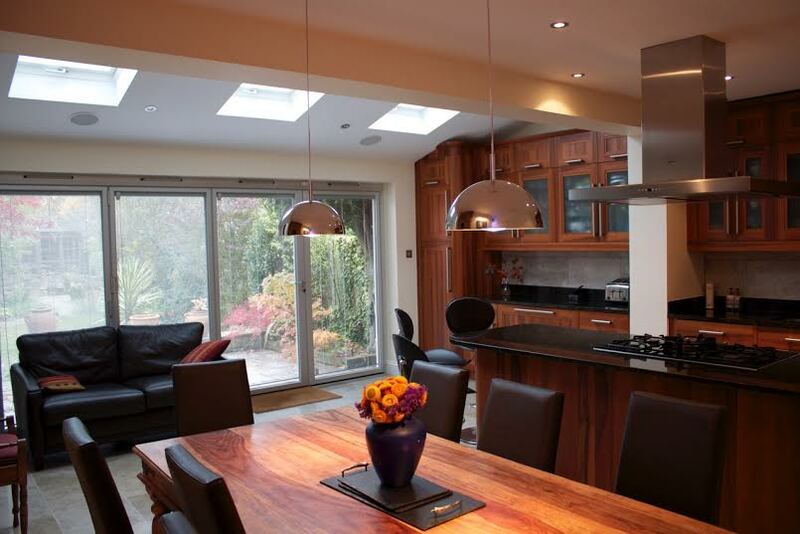 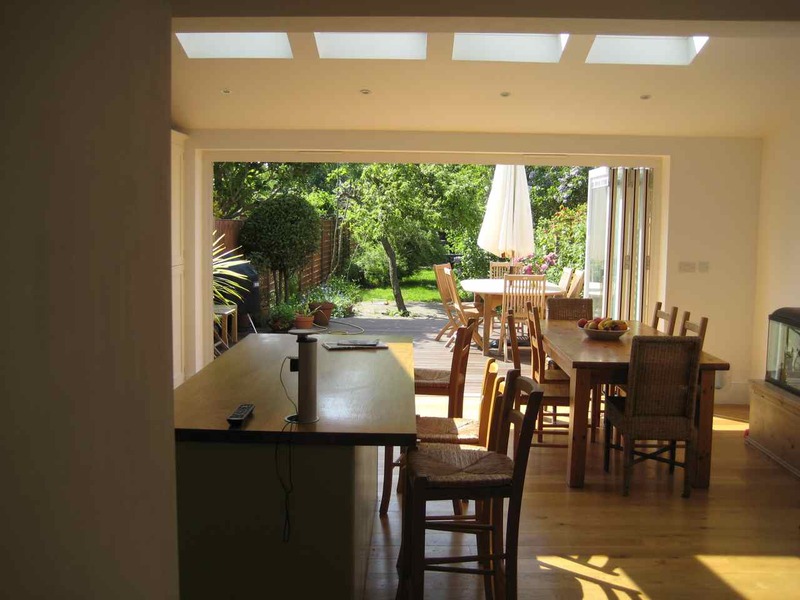 Velux windows bring light into the kitchen area as well as the dining area beyond. 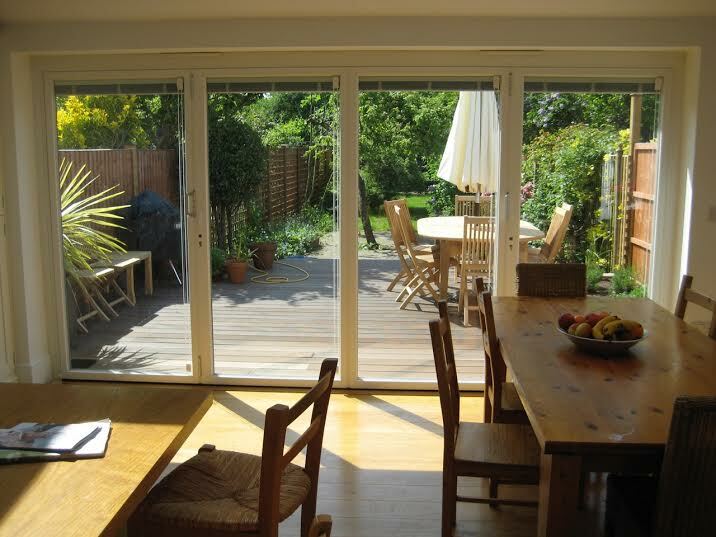 An exciting project leaving no room in the property untouched which lead to the neighbours rear extension as well. 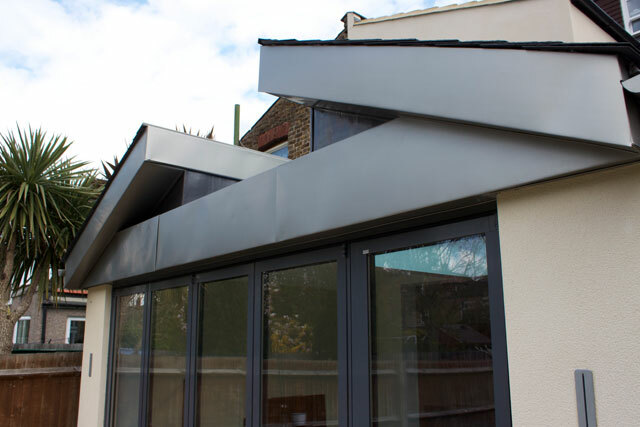 MANSARD Style Loft with Lead clad dormer windows. 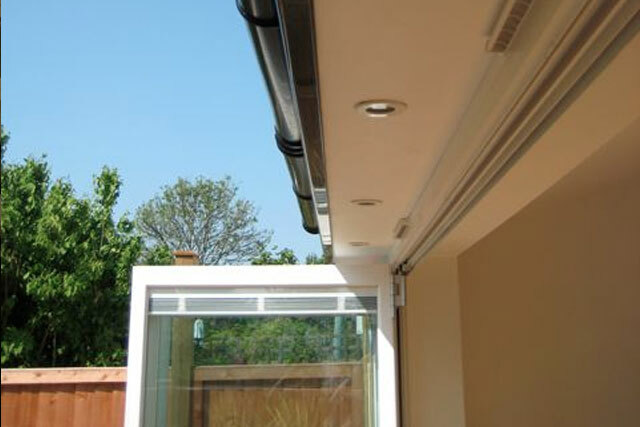 Extending the Eaves slightly not only adds additional protection to the doors from the weather but offers room for recessed lighting. 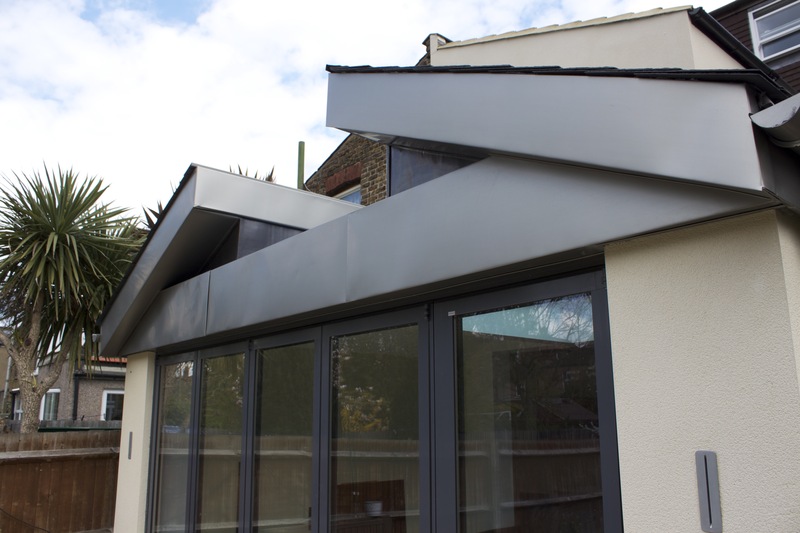 A simple extended eaves detail adds a level of sophistication to the aesthetics. 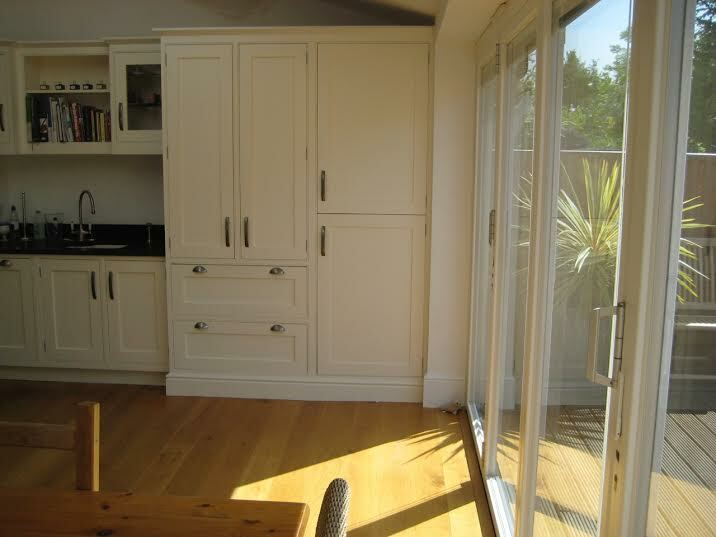 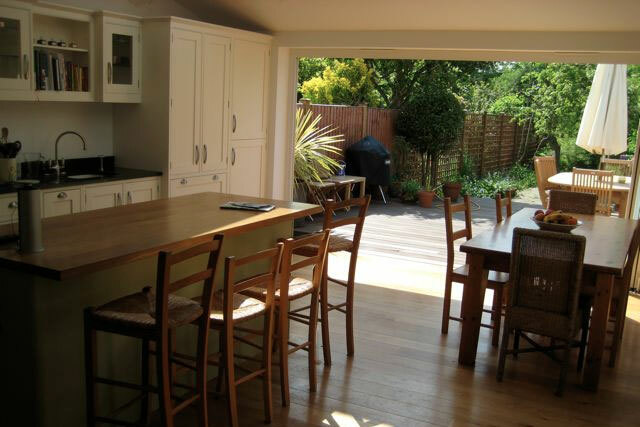 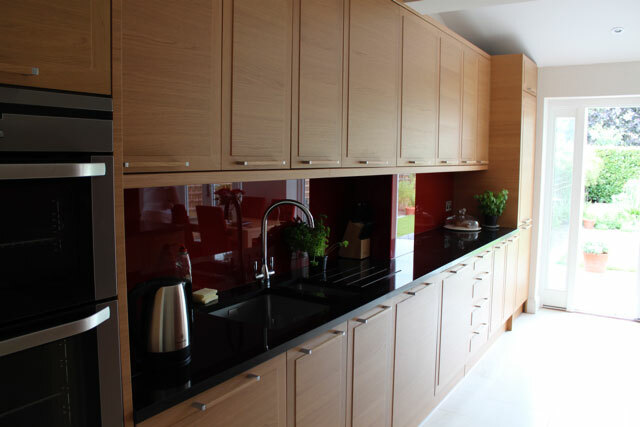 More than a simple kitchen extension in Kingston, this project required planning permission on Kingston Hill and included a separate utility and cloakroom. 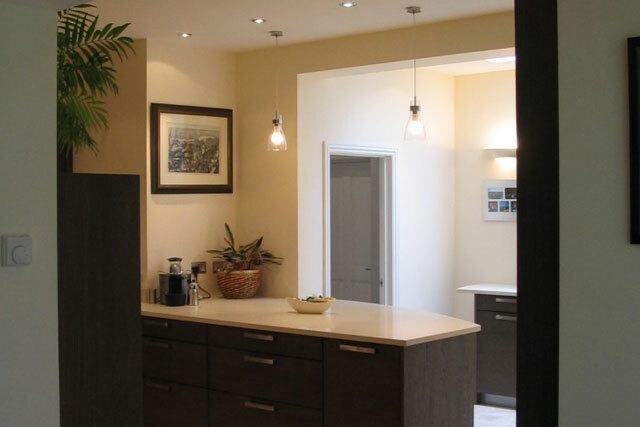 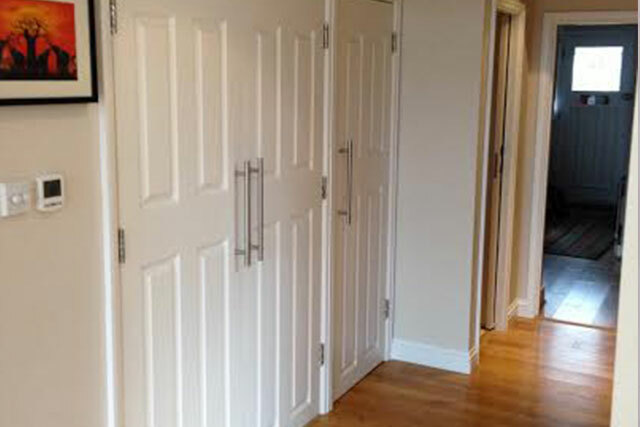 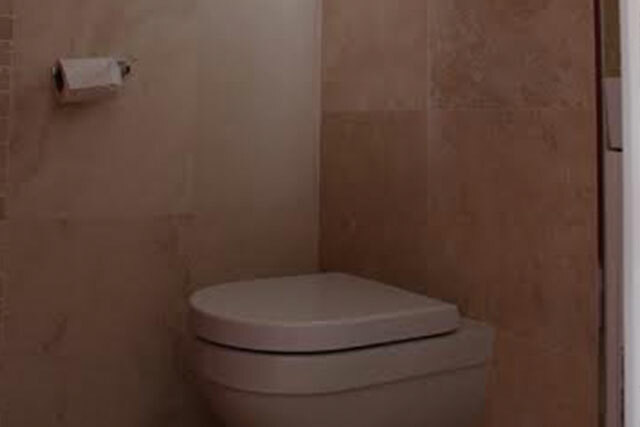 Following on from a successful bathroom refurbishment and provision of a beautiful main bedroom and dressing room, we were asked to then provide both architectural and building services. 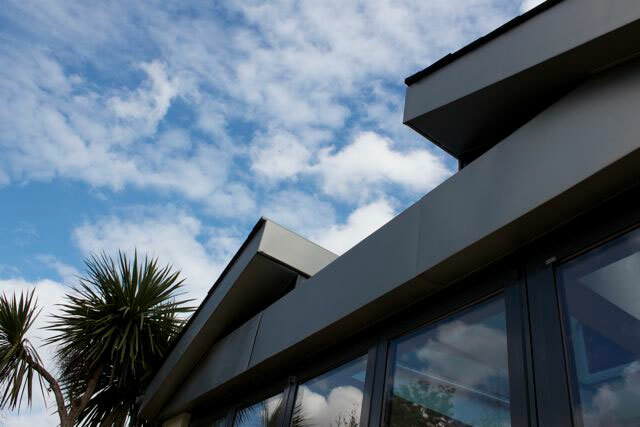 Hill House, Kingston Hill was in need of internal modernisation, however, from a planning perspective, we had to be sensitive to the traditional style of the property and the fact that the works would affect the front facade. 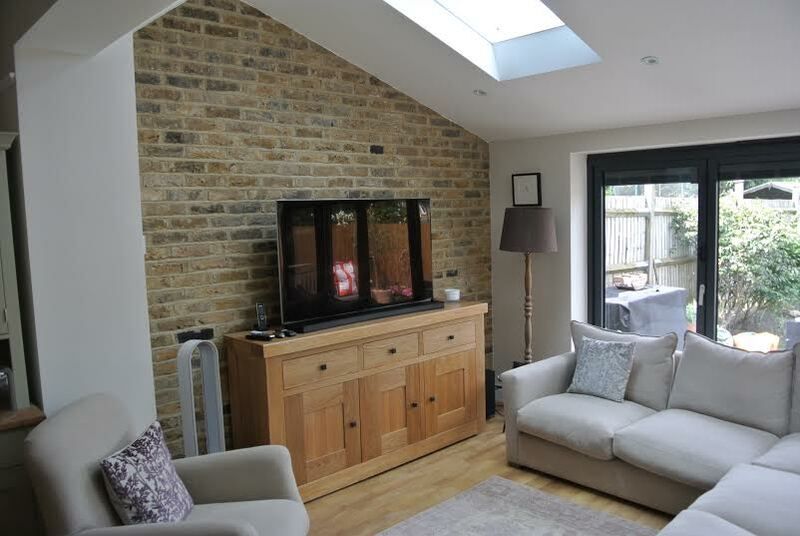 Following on from a successful Loft Conversion/ Wet Room and 1st Floor bathroom Refurbishment we stayed a little longer in order to complete the ground floor extension. 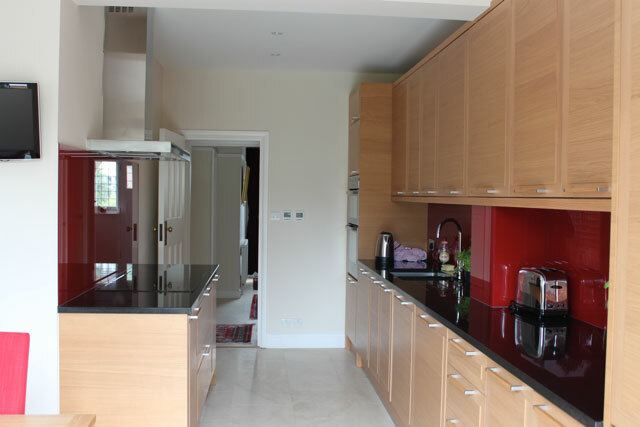 The success of this project cannot only be attributed to the high level of workmanship and planning within but also to our incredible clients. 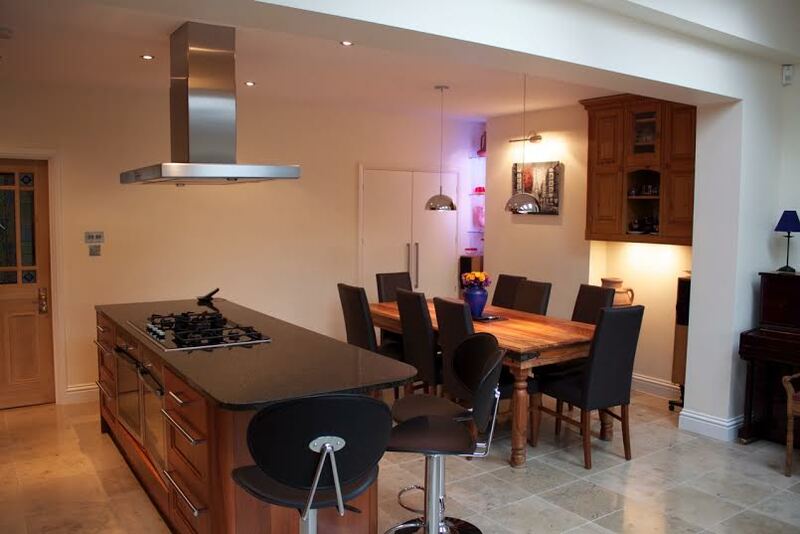 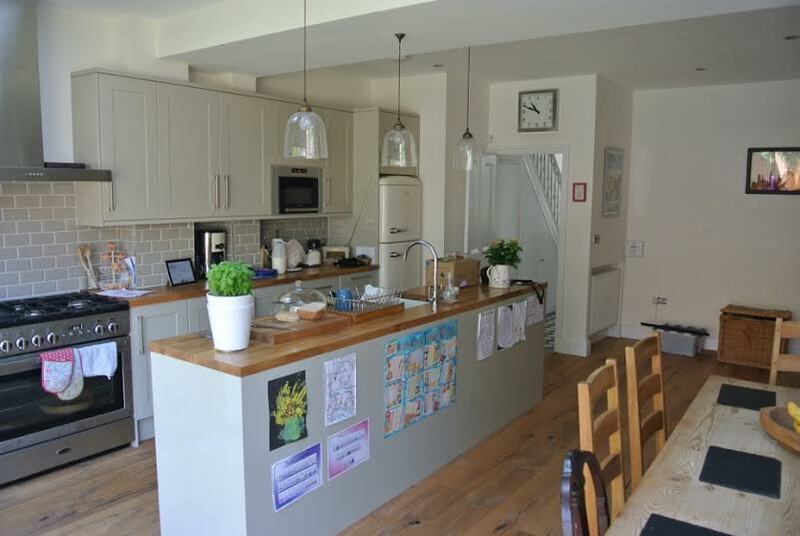 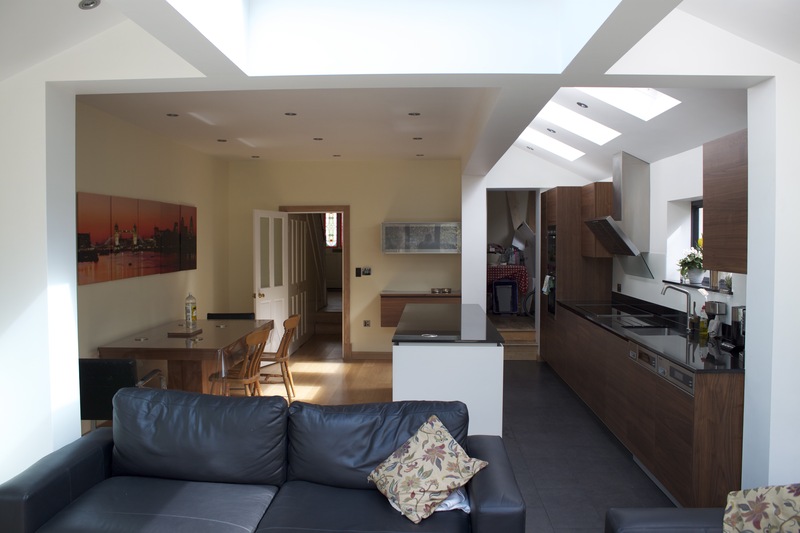 The extension feels spacious and uncomplicated with the kitchen feeling large and gentrified. 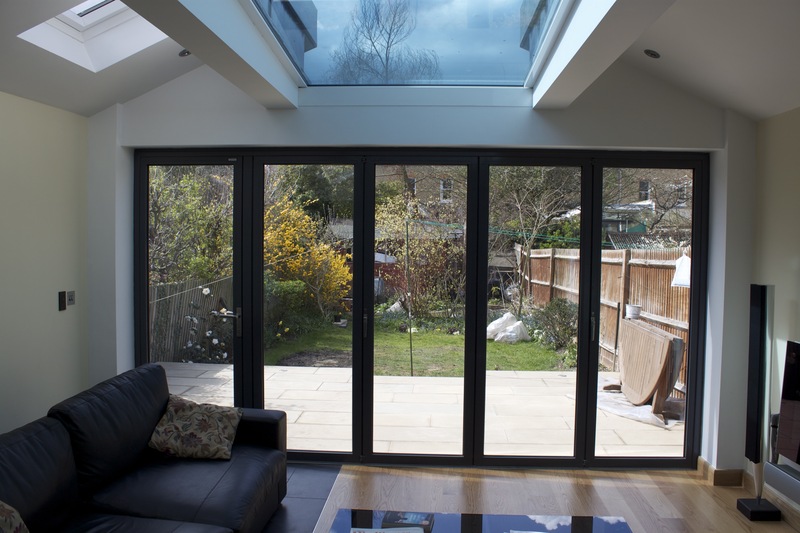 This was a bespoke rear extension on Kenley Road with landscaping. 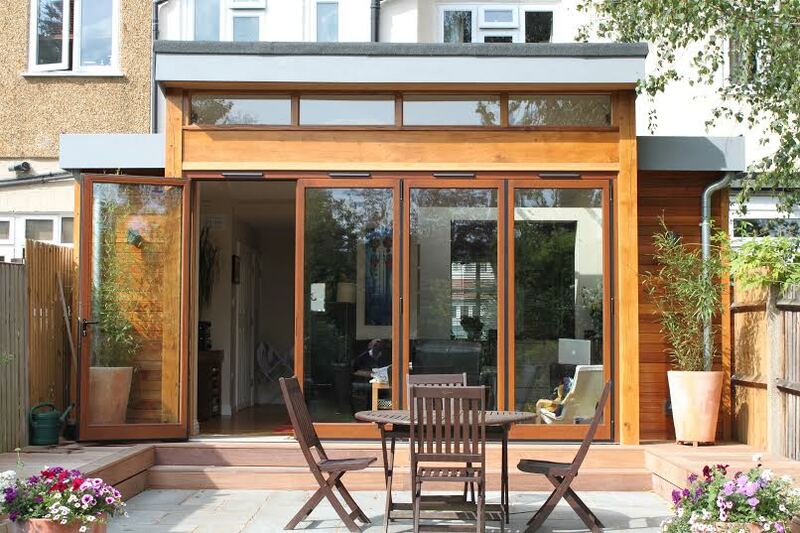 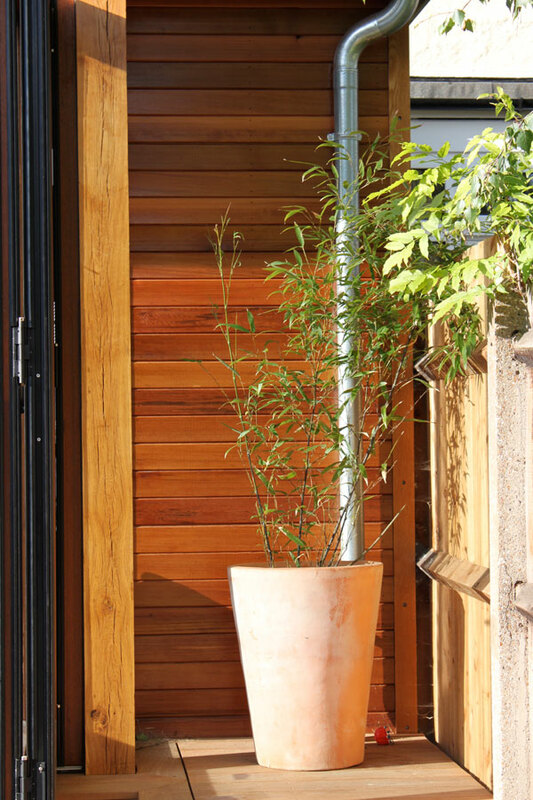 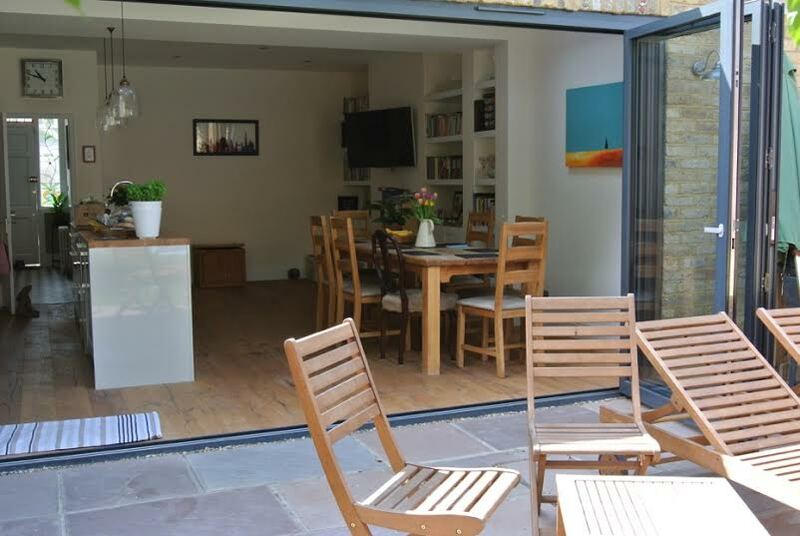 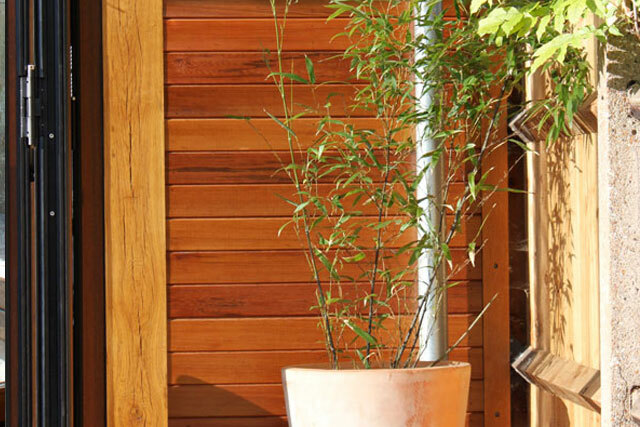 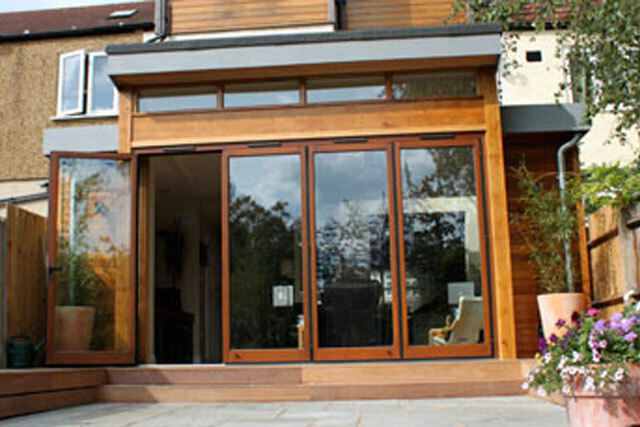 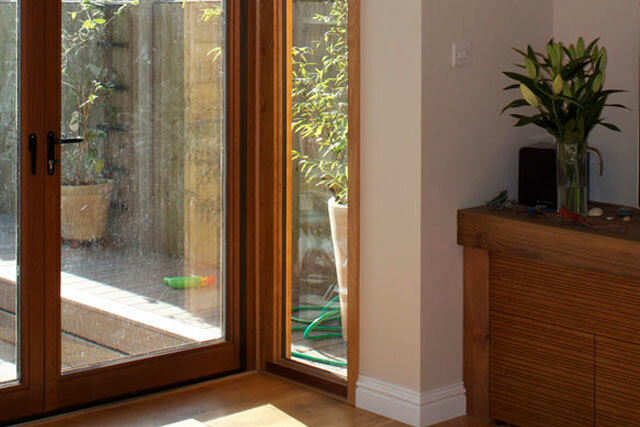 With its timber cladding, multi-fold doors and galvanised downpipes this extension is bright and open creating a unique space. 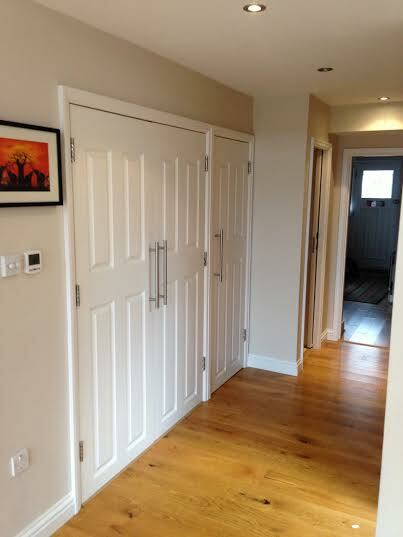 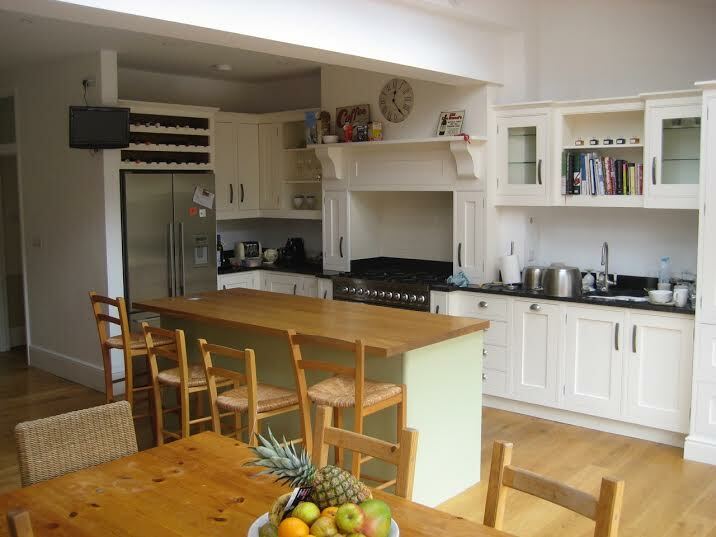 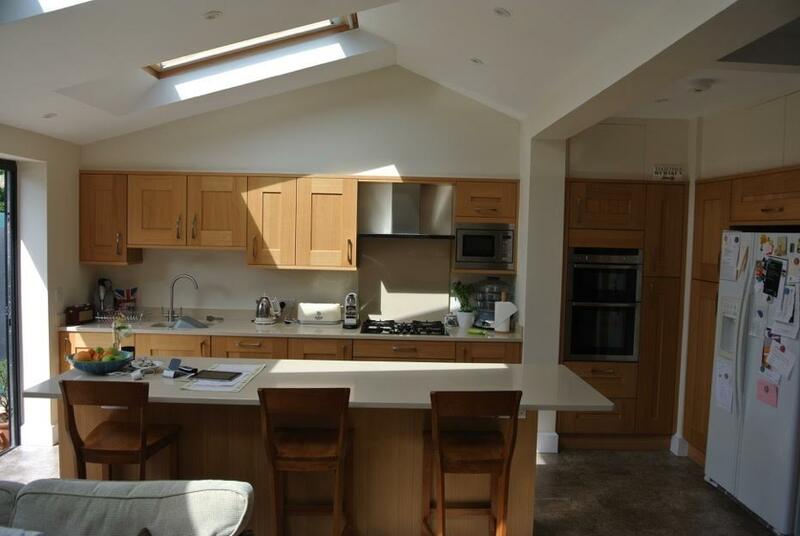 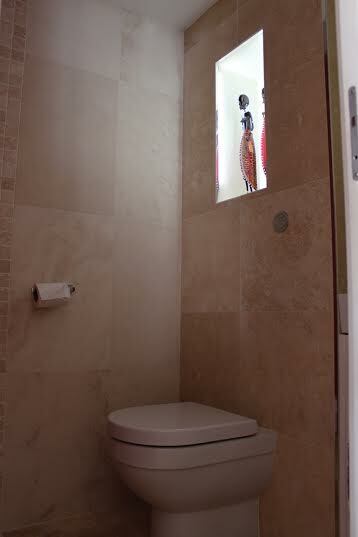 – Scope of works included refurbishing this property which had an existing poorly built loft and extension. 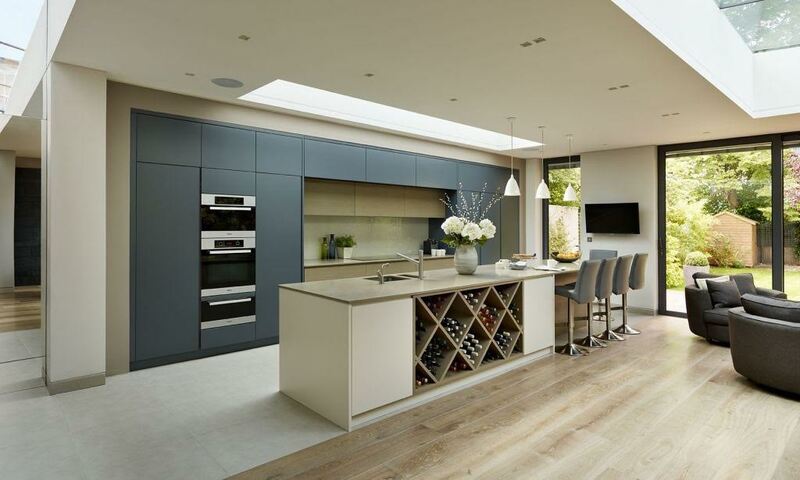 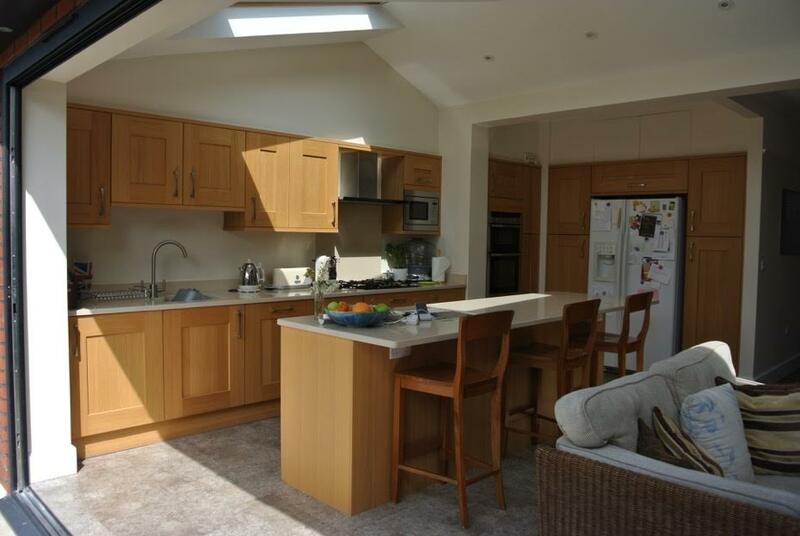 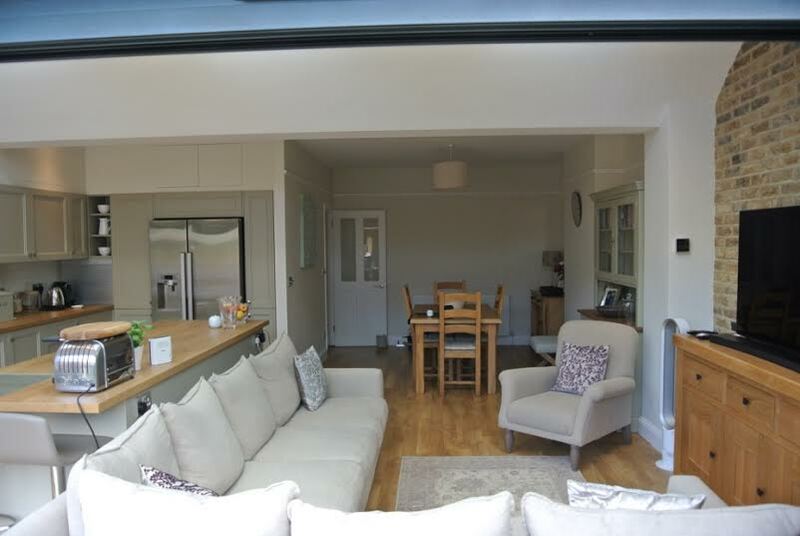 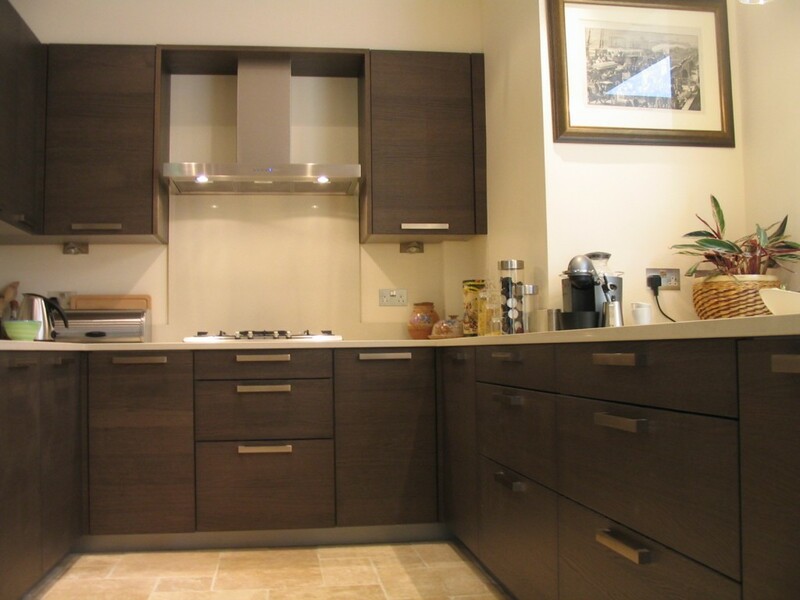 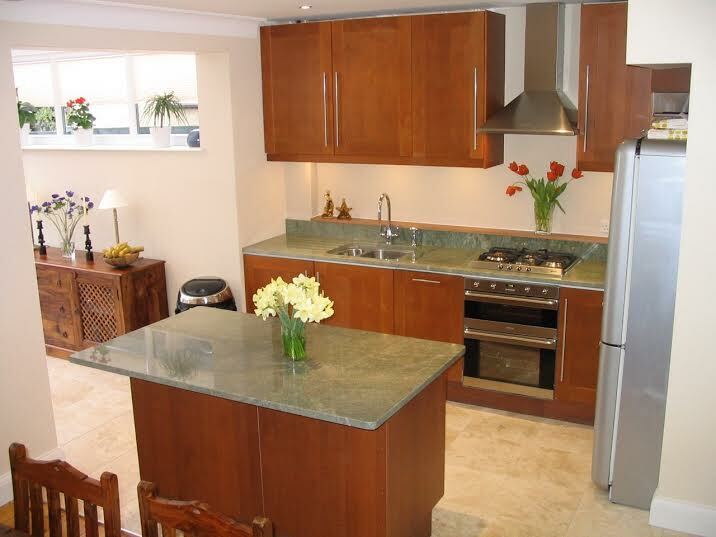 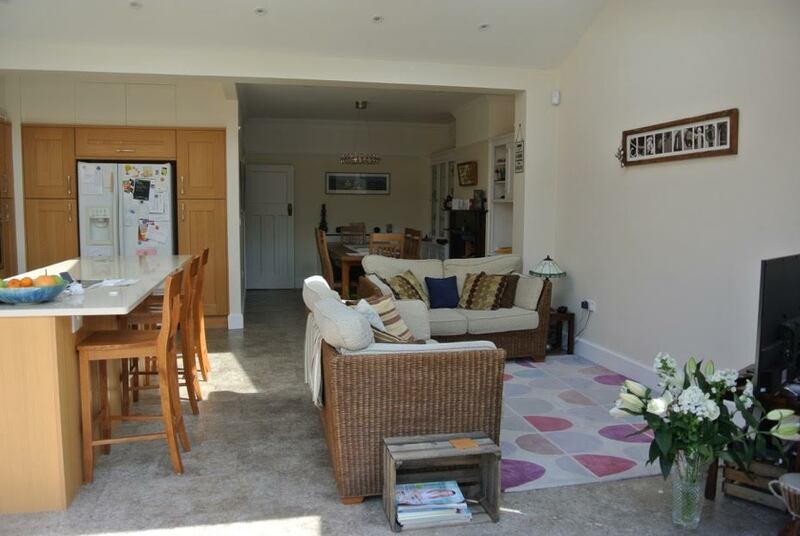 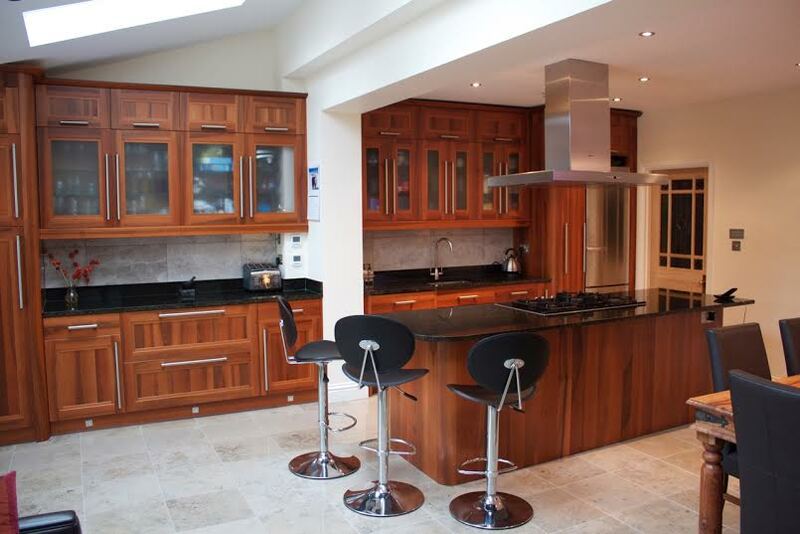 – Traditional layout with kitchen running along one side of an open plan space with a substantial island.